Fleet-Up has been updated with the latest item and skill data from CCP following the Odyssey release. The Odyssey update includes a large number of skill requirement changes for some of the most popular ships in the game. In order to accomodate this, all fittings and skills on Fleet-Up have been automatically refreshed in line with the new skill requirements. The refresh process has been performed automatically so you do not need to worry about old skill requirements on previously posted fittings. It is possible that there will be a few temporary oddities in the 'flyable' data that you can see through Fleet-Up for the next couple of days. The reason for this is whilst the fittings and skills have been globally updated your individual character skills will need to be updated via the automatic API fetch. 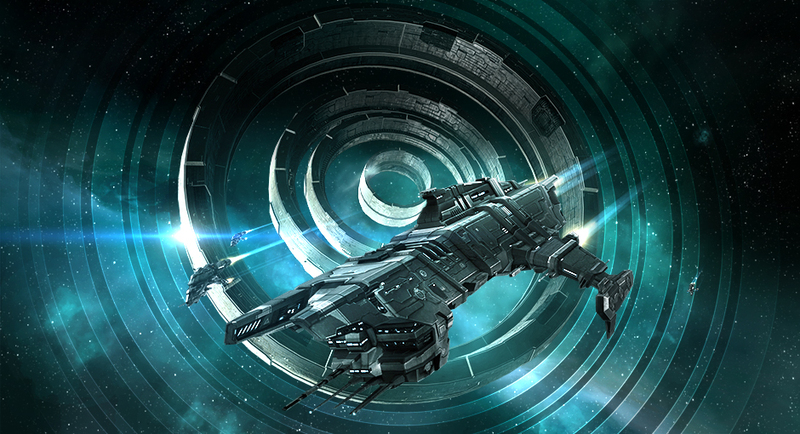 For example, there might be a period where Fleet-Up does not 'know' that you have the newly added 'Gallente Battlecruiser' skill trained and therefore it will show that you cannot fly the Myrmidon/Brutix/Talos. Any oddities in the 'flyable' information will automatically fix themselves when your latest skill data is pulled from the API and they should only last a couple of days at worst and a few hours at best.